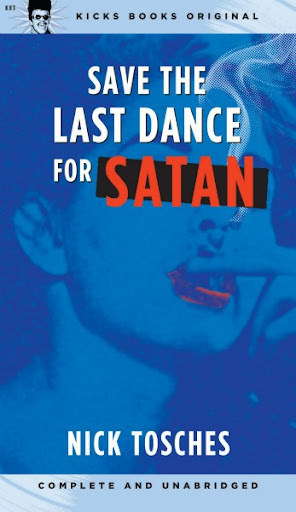 Home » Posts tagged "Kicks Books"
When I first read Nick Tosches, I had no idea who the guy was. I was on a big Dean Martin kick, and picked up Tosches’ hefty biography of the man in my quest to know all things Dino. Dino: Living High in the Dirty Business of Dreams was like no other celebrity biography I had come across, with a vast scope that put Martin’s whole world in perspective. And, to be honest, I was a little annoyed by it at first. Who was this guy, and why did he keep talking about things other than Martin himself? But I kept reading, all the way to the end, and it left an impression. Now Nick Tosches is an example to me, an influence, a bit of an idol, and one hell of a beautiful writer. 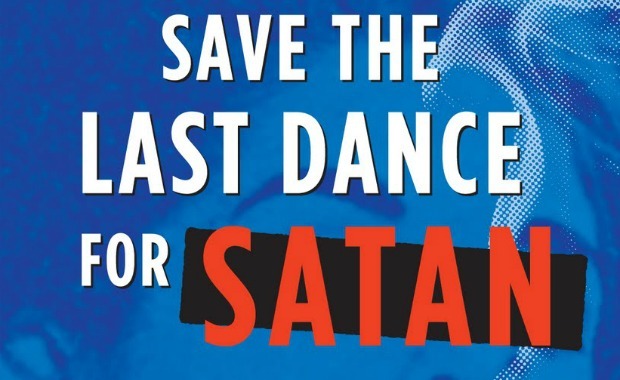 So, when I learned of Tosches’ latest book, Save the Last Dance for Satan, I jumped at the chance to review it for NTSIB (and rope my great friend Rick Saunders into the process).